I'm new here and hope anyone can help me. 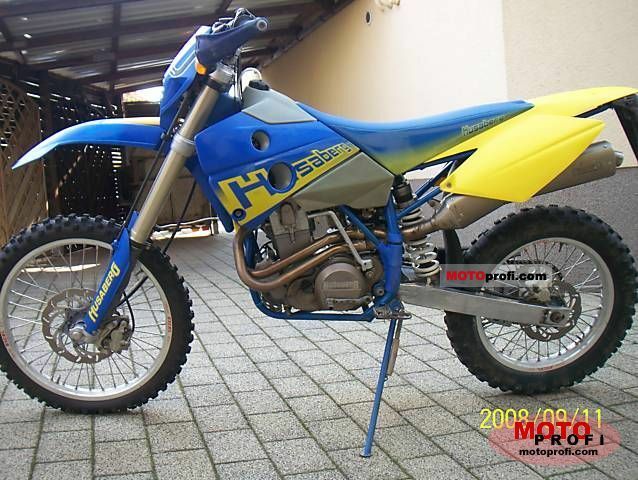 I'm desperate to find a connecting rod for my 2000 husaberg fe 400.where can I find one? other question, I also need to coat the cylinder sleeve, should I do that or is easier/cheaper to buy one? Last edited by ruisantos; May 26th, 2014 at 04:13 AM. any good replating service can repair your liner as long as it is still nice and round. he doesn't know what he's on about as usual. your rod is no longer available I'm afraid and the one mentioned above is for the year after yours and can't be fitted. even the option he gives you needs serious major re-working which isn't mentioned. however, I do have a couple of options for you. PM me and I'll try and help. Are parts not available anymore for the pre 2009 Bergs??? What are other options for this? it is the last of the line, a 2000 model. I have a 2008 Fe 550.... I can try posting a picture.. I am in no need of parts at the moment and maybe never will be as I only have approx 50 hours on the bike... But I do not want to be stuck with a dead bike if I need parts that are discontinued or the ones that are impossible to get... I searched in many places and no one makes a rod kit for this? Or am I just not looking in the right places.? the 04 to 08 and the 70 deg berg parts are still all available from ktm /berg/husky dealers all around the world, if someone tells you they can't get something look elsewhere. Last edited by bushmechanic; June 5th, 2014 at 05:08 PM. again the guy above talks balls. he fails to tell you he identified the WRONG bike in the first place ir apologise for yet again making an idiot of himself. 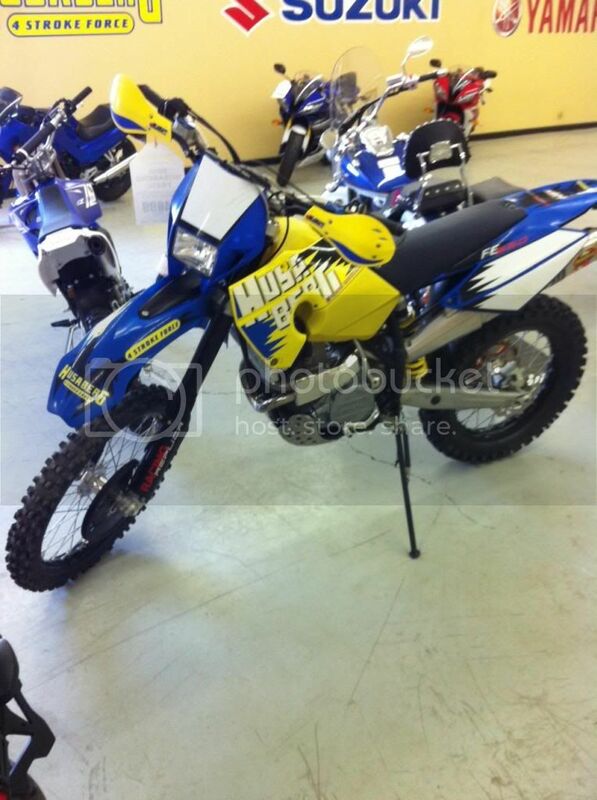 find a 400 OEM rod for a 2000 FE400 Husaberg. as for your bike Awesome, I expect all parts tp be available until the end of 2008 and then they will drop off the radar completely I'm afraid. it will then be a case of cross-sourcing it. finding stuff on the shelf and getting it from the factory are two different things and the guy above is just talking absolute drivel. just about anything last used 10 years ago is dropped like a stone by KTM. given that so much stuff from the 2008s can be used right back and yet nothing from 2009 onwards can: we'd best be writing to KTM but I think a conjoined action plan on UHE is doubtful. I simply gave the OP some information to consider a way of figuring out what to do by himself.... he knows which model bike he has. no, you got it wrong again and again you can't hold your hands up and say it. you clearly didn't get it right. let's be clear: I am throwing mud back. i don't think my worst critic would ever say I started this abuse, you deserve it all - and more. anyone who has to find an old ebay sale from two years ago to get a neutral response has lost it. to those looking in, a neutral response sounds poor but to those that are half+ mechanics they know the vassitudes of engines mean that a jetting kit needs a few brain cells to fit and a few more to make the bike run right before you even fitted it. a jetting kit is biought by people with leaking valves, blocked jets, tappets tight, cams with no lobes and tuliped valves. you though know this so whereas from anyone else this might be an acceptable thought (oh dear it doesn't work) from him it is mud slinging of the worst kind and just scrapping around in the bottom of the barrel. you changed the subject becAUSE YET AGAIN YOUR JETTING ADVICE WAS WRONG. I always try and have a valid argument not this nausiating mud slinging for the sake of it. your aim as you pointed out so many times was to phuq my business up. perhaps you should have mentioned that to Zen when you came back. Last edited by Taffy; May 29th, 2014 at 08:01 AM.